Getting your product discovered is critical for business success. Join a qualified network of manufacturers, buyers and suppliers from the Packaging and labelling industry. Stay ahead of your competition with qualified business leads, RFQs, custom product enquiries and relevant Packaging and labelling projects. 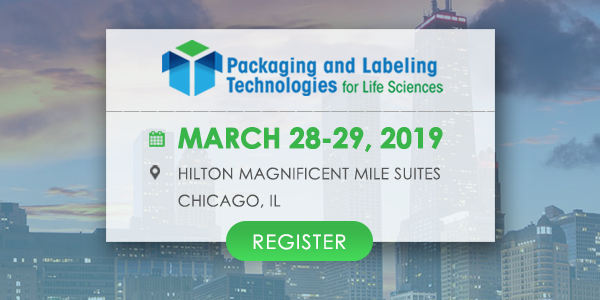 "Packaging-labelling is a useful platform to spread the word about our products and services to a wider audience in key functions across the packaging industry." "Id like to express my appreciation for the way Ms. Leena Mary is dealing with us. I recommend others to be confident in working with Packaging & Labelling as the organisation always carries out the services offered punctually and precisely."